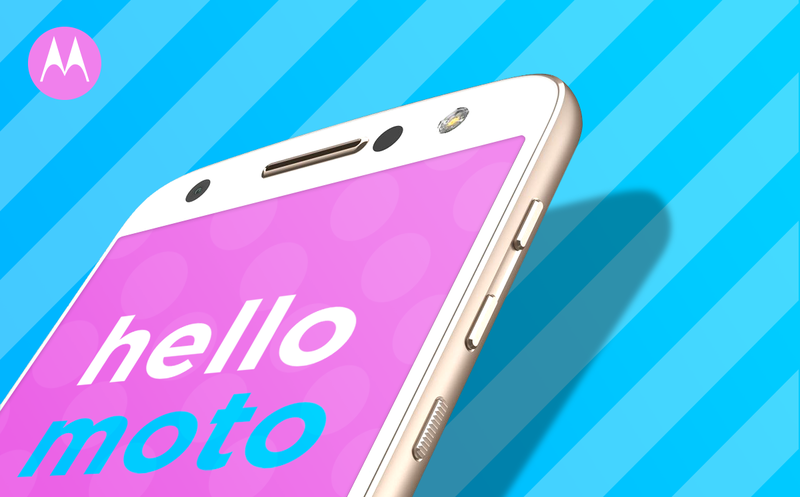 Well Hello Moto! The Moto Z has been discounted in the US, and it's not a small price cut, but a rather large one. Motorola's flagship phone can now be bought unlocked with a $200 OFF promo code. The Z was introduced at Lenovo's TechWorld last year, and brought modularity to the smartphone game. The phone is sold through Verizon in the US and also unlocked at some retailers, for $699. This discount applies to motorola.com and it's for the GSM version, which you can use on AT&T and T-Mobile (or at any other GSM carrier). The best part of this deal is, you get a TWO YEAR WARRANTY! That's awesome, isn't it? With Motorola's discount code: MOTOZ200, the phone now trades for $499. Note that this price is only available if you buy it through the US Motorola site.